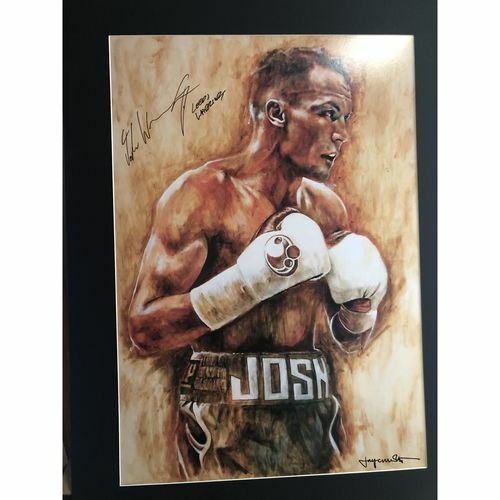 Mementos Memorabilia has established itself to be a distributor of quality items with everything ranging from sporting memorabilia to music memorabilia. Our primary aim is to support fundraising ventures through supplying memorabilia for events. Items can be auctioned off on the night to raise much needed funds for your charity or organisation. Through the online memorabilia store you can purchase collectable pieces for your home, workplace or as a gift. Our collection is continuously growing so please check out what we have available. 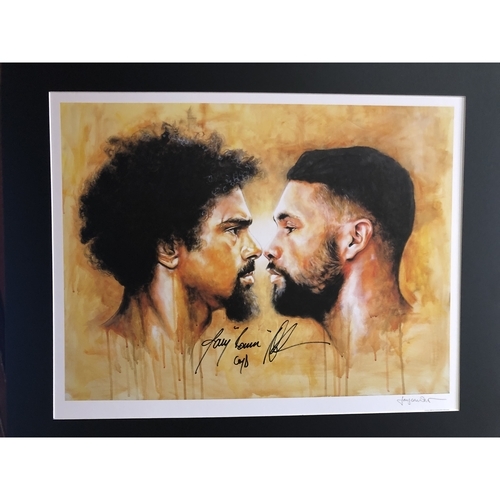 If there is a specific piece of memorabilia you are looking for, such as a signed shirt or maybe an album, then get in touch with us to see if we can help you find your desired piece. We also offer a bespoke framing service which gives you the ability to add the finishing touches to your new piece. Contact us to ensure the style suits you and the planned environment in which it will become a central talking point. Having a passion for fundraising wouldn't be complete without also taking pride in community spirit. That's why we've created our Network for the many collectors out there. This page is a platform for you to communicate with other collectors, share comments on recent purchases, events and to post items for display on the site.